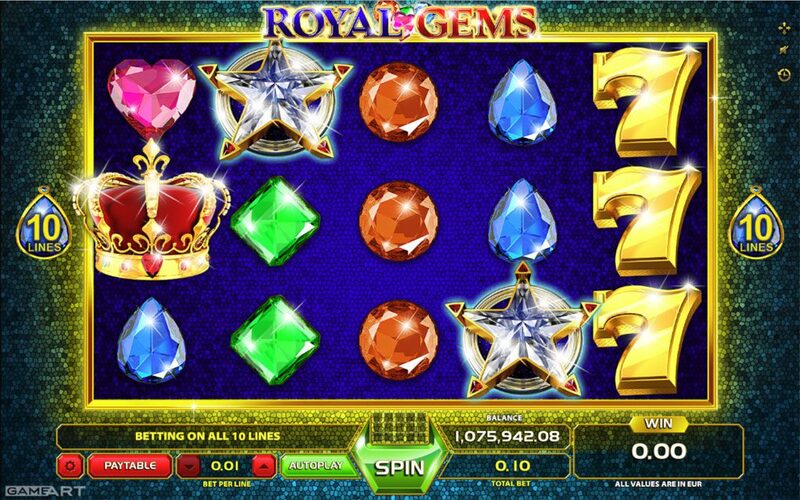 Kings themselves would choose ROYAL GEMS to be their favourite game. 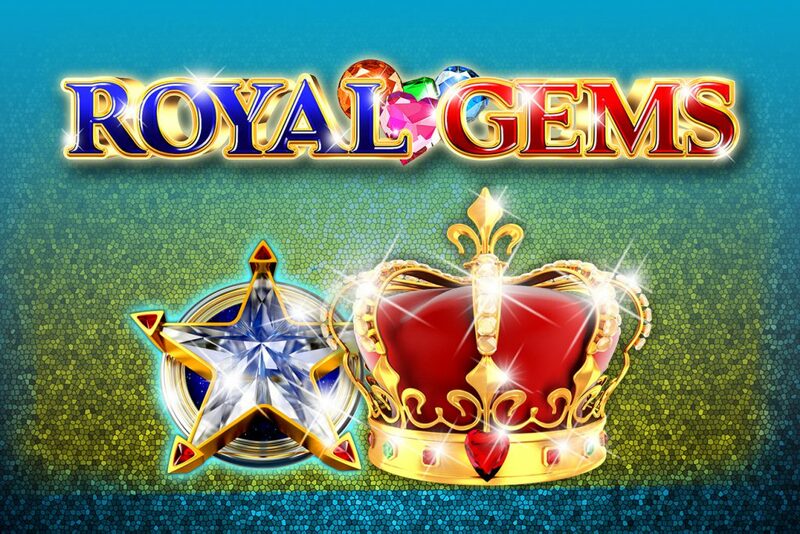 The 5 reel – 10 pay line game is full of stacked gold and gems symbols making the stage for the royal crown. 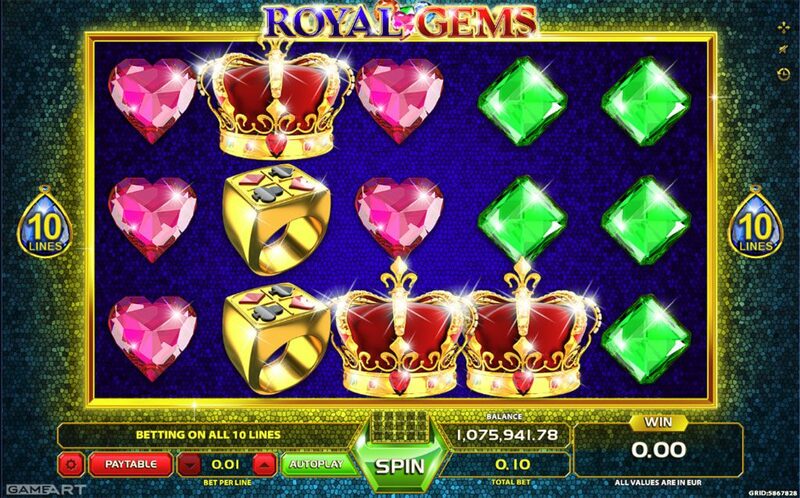 The symbols pay on played line in the adjacent pays form - left to right, right to left or in the middle of the reel set. 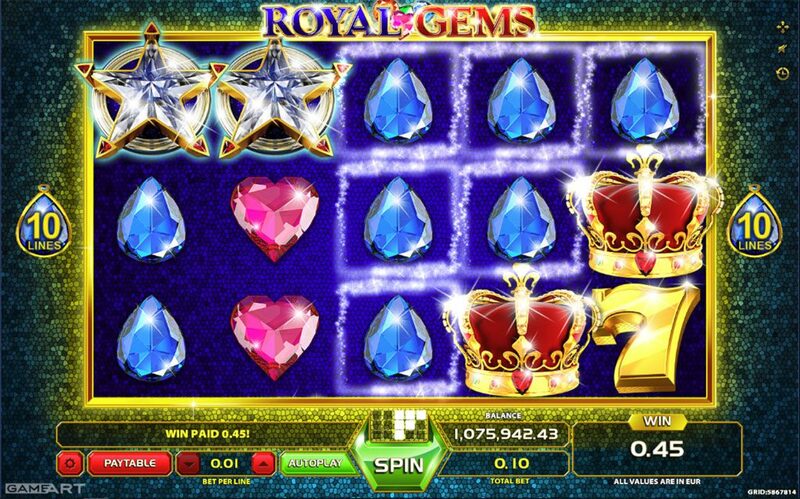 Any combination of a kind (3, 4 or 5) awards big wins.